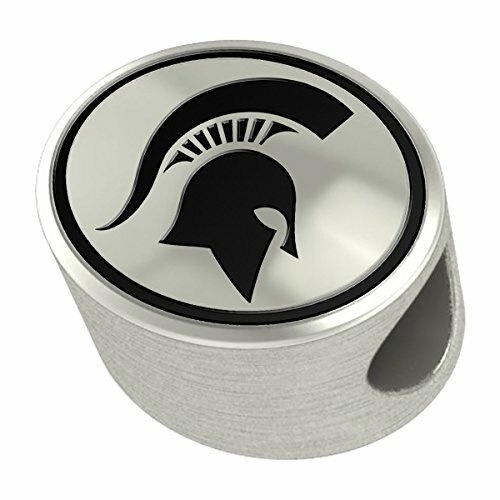 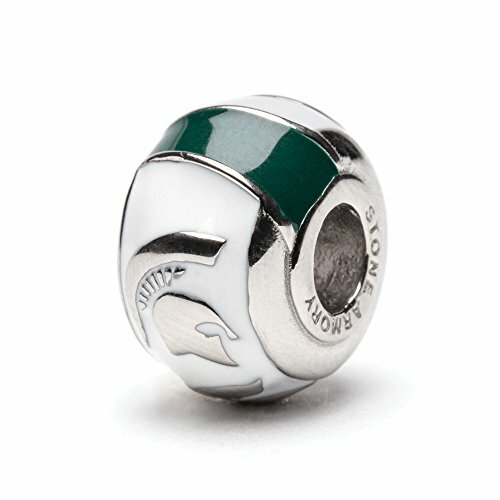 MSU is representing themselves on the Grid Iron, they should be represented on your Pandora bracelet. 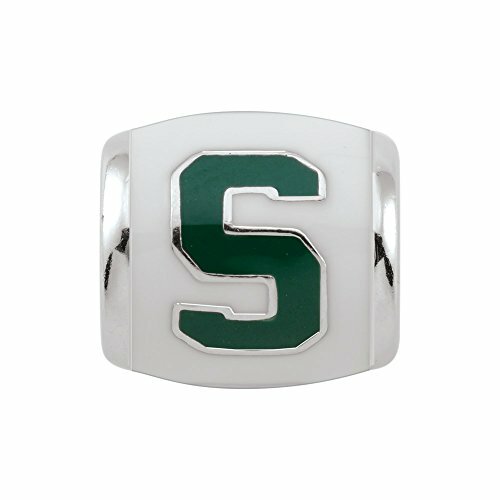 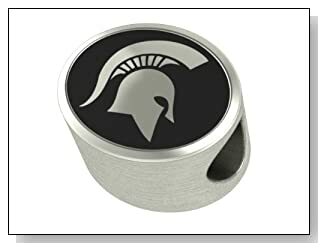 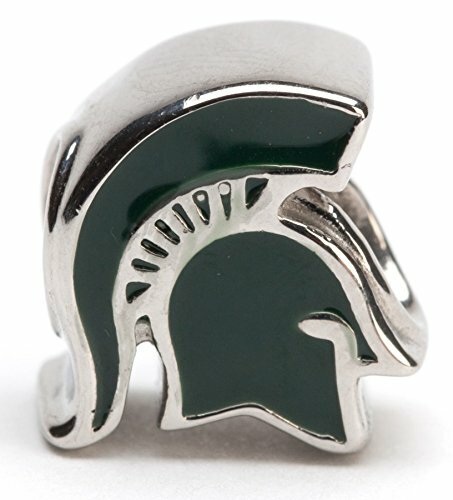 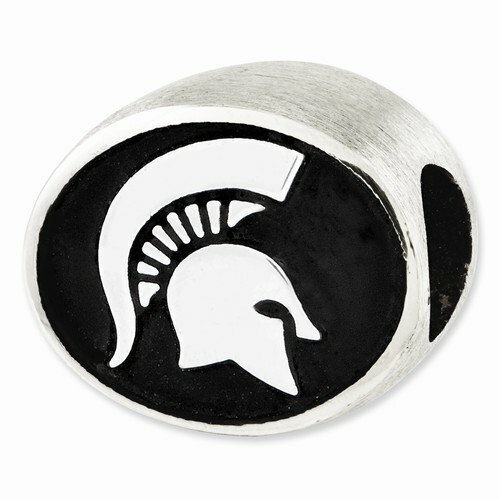 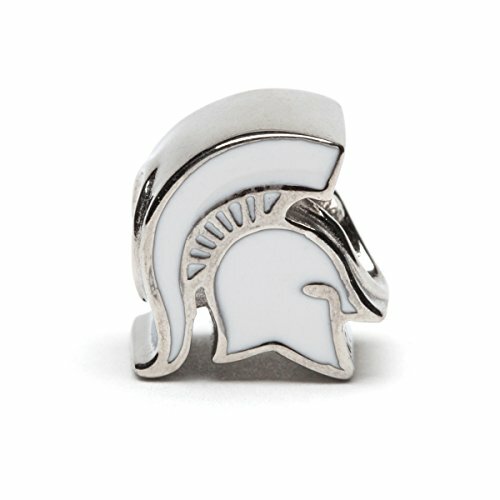 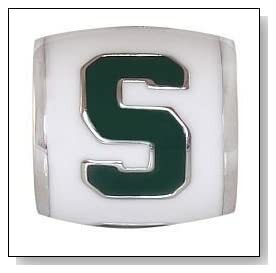 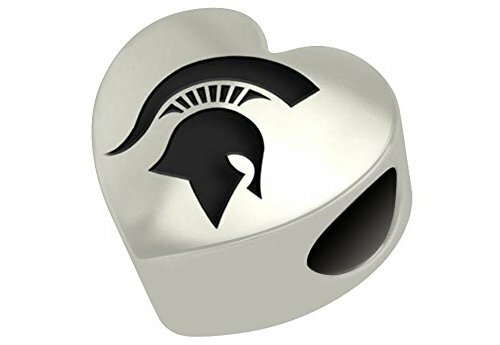 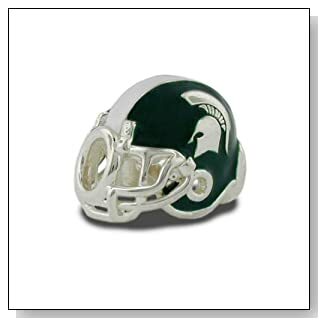 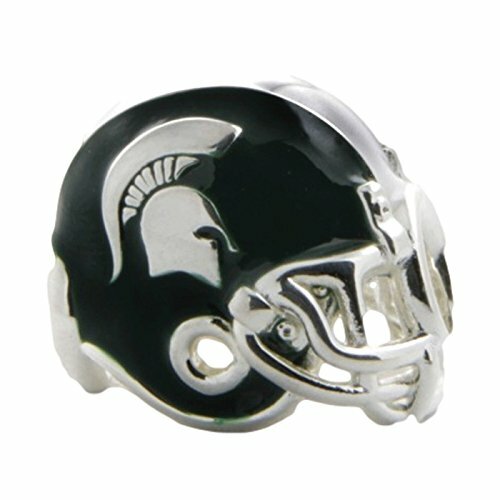 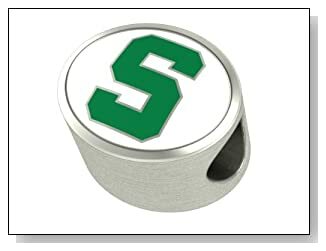 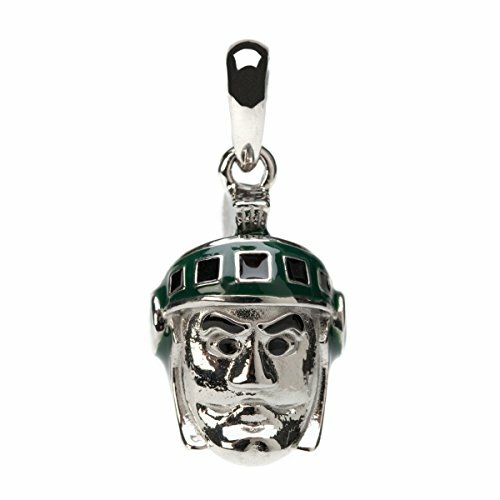 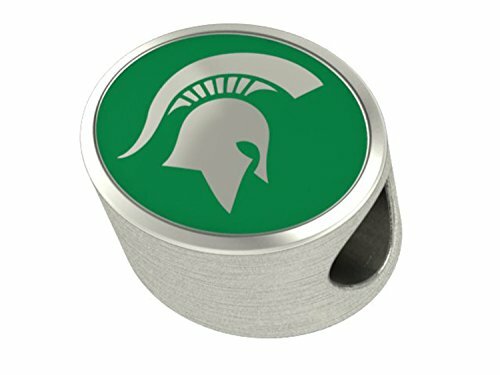 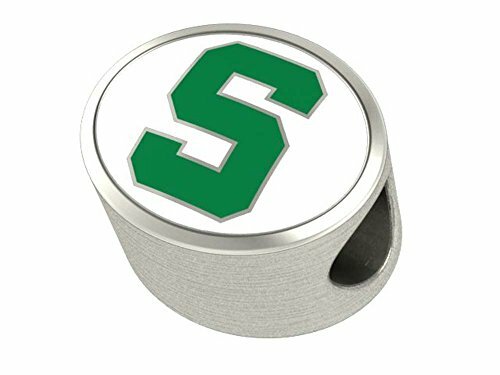 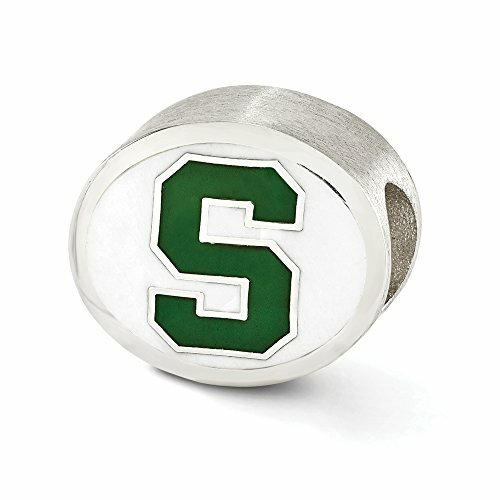 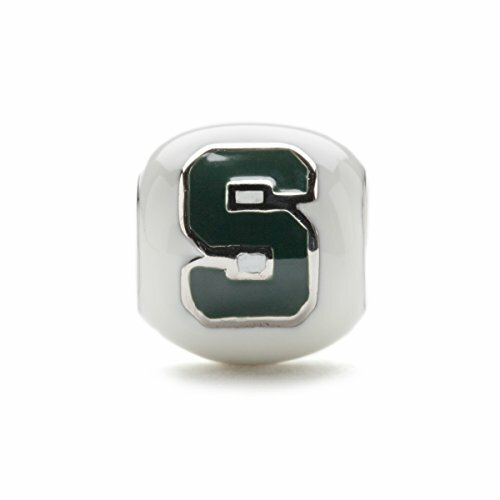 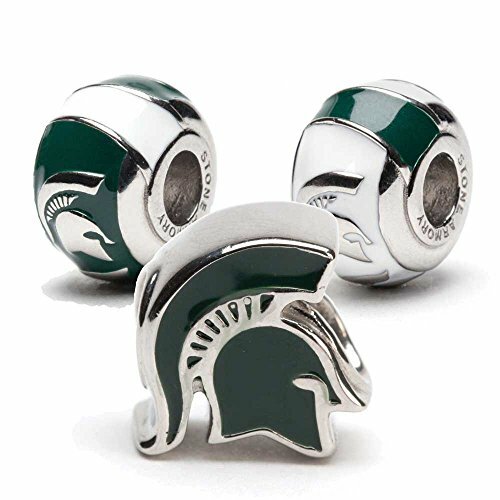 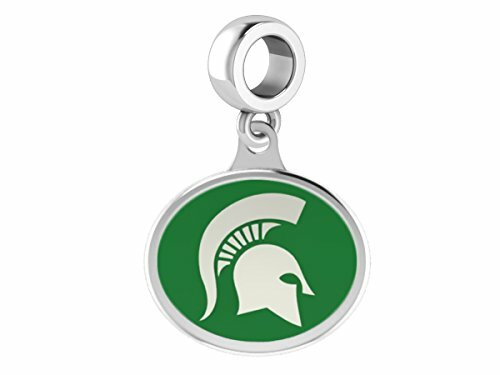 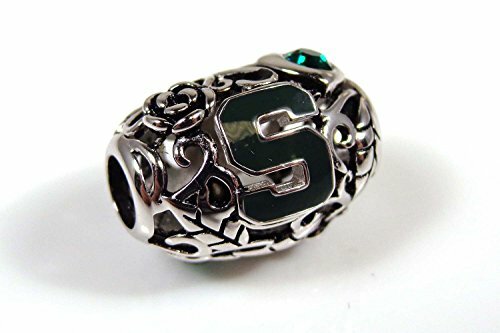 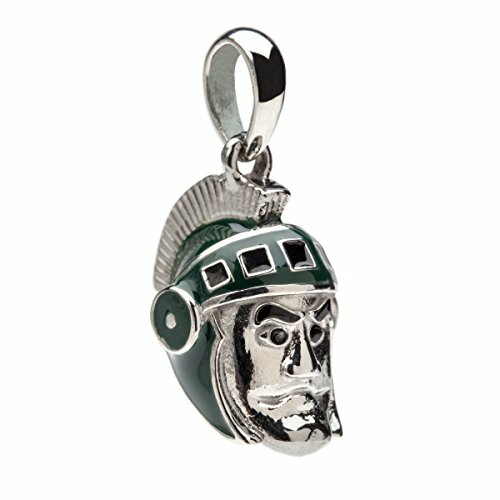 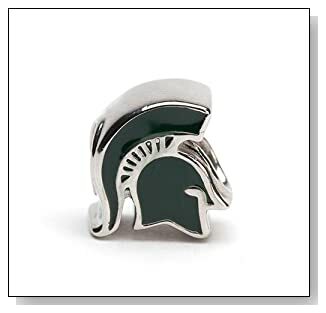 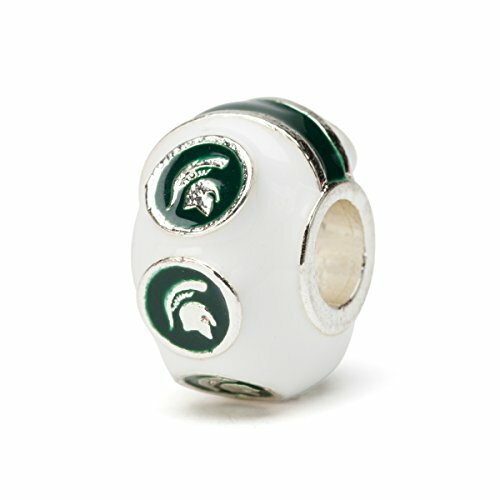 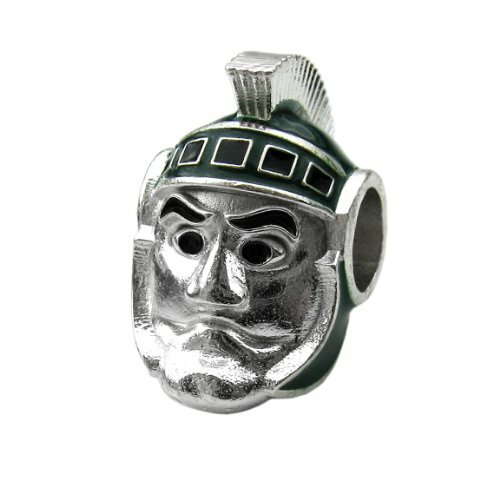 Stroll into Spartan Stadium with a bracelet full of these charms and everyone will know that you are Michigan State fan. 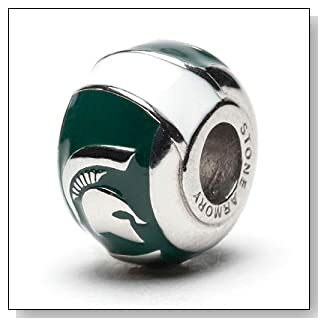 No blue or yellow allowed. 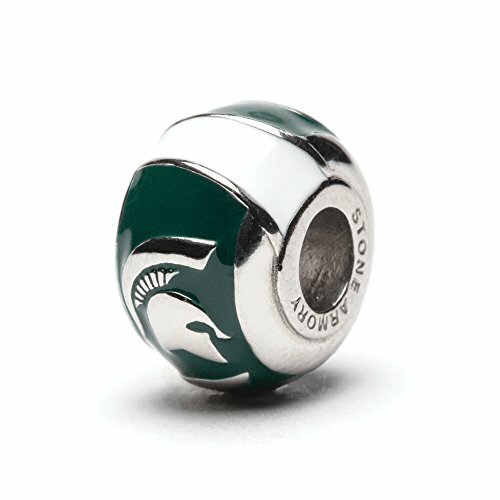 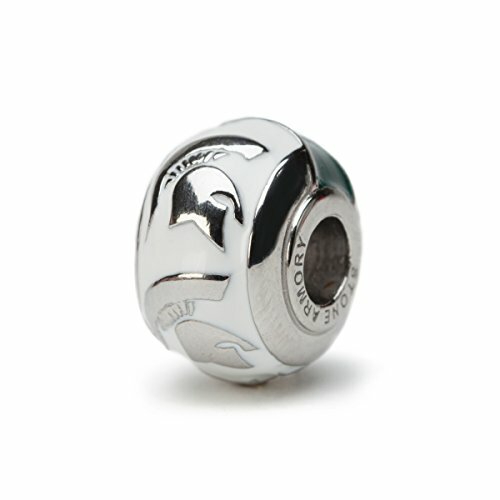 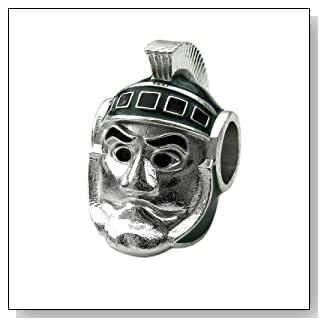 Even Sparty will notice a bracelet full of these Michigan Spartan Pandora charms.